I’m very excited about this post today because it was a reader request! This reader specifically asked for an easy skin care routine for the morning. This is such a great topic because this is just what I love, being an esthetician I take skin care very seriously. I know we have come to the new day and age where everyone is on the go, and skin care get put as the last item of the morning. Truthfully is should be the first. Having a skin care routine not only clears up your face, but the benefits that come with it are truly amazing. Today I’m going to give you a quick skin care routine and recommend some products I have actually used and their benefits. Simple is key here, Making sure you find a good cleanser is very important especially one that responds well to your skin, and make sure you stick with it. You can find a good cleanser at the drugstore. They honestly do work very well and they do get the job done. If your more of a high-end skincare girl, check out the top luxury brands they make great ones as well. Always avoid bar soaps as they tend to dry out the skin. None wants a starchy face for the day. If you are more an organic type, you can cleanse your skin with milk or yogurt. To cleanse skin In the morning, splash lukewarm water on your face (I find it’s great for removing excess oils from your nightly moisturizing). Never wash your face with hot water ( can cause broken capillaries) Use warm water to loosen dirt and clogged pores. Use a dime-sized bit of cleanser, then rinse with water. I personally swear by my Clarisonic Mia, as does pretty much everyone I know who has one. The machine does all the work for you. Exfoliation is the step most people skip in their weekly skincare routine!!! Ladies trust me, if you start properly exfoliating your skin, you will notice an almost immediate difference. A facial scrub. You can buy a great scrub or make your own. I prefer sugar scrubs to salt ones, but it’s just a matter of preference. I personally use Aveda Tourmaline charged I live by this stuff, makes my skin feel baby smooth. A washcloth. Put a dab of cleanser and a sprinkle of white refined sugar on a damp washcloth and massage skin in a circular motion. After a quick rinse, any sign of dead skin is erased. If you have dry skin, try extra virgin coconut oil. Make sure you only exfoliate twice a week, if done too much you will severely irritate your skin. So the days you are not exfoliating your next step is going to be Toning. Toning is an important second step that completes the cleansing process, A good toner will remove any remaining bits of oil, dirt and debris left behind by the cleanser. More importantly, toner will help soothe, nourish and hydrate the skin while restoring its delicate pH balance. Now this is where it gets tricky, lets face it we all have different skin types! Though we all we all fall into one of these categories, which are normal,dry,combination, oily, sensitive. There is great news to everyone being different, there are so many moisturizers out there for each skin type the possibilities are endless. Moisturizers will keep your skin hydrated and is an important step toward keeping it healthy. 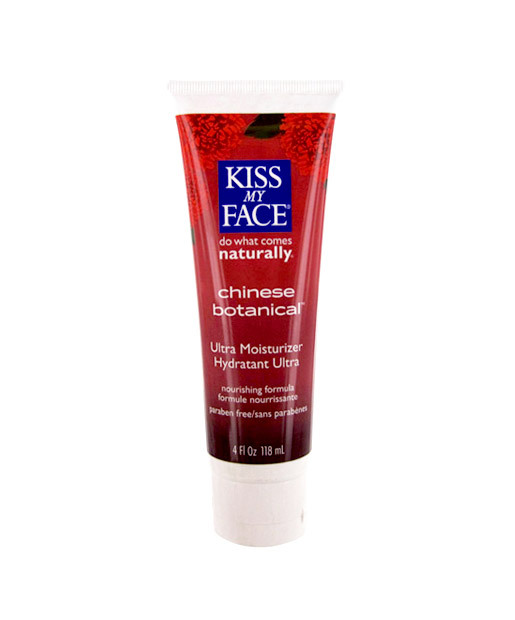 Applying a moisturizer to your face can increase the moisture level of the skin, prevent skin from drying out. The #1 cause of wrinkles is sun damage, so it’s important to use a sunscreen of at least 30 SPF from your early years even in winter and on cloudy days. This is very important with skin cancer being on the rise lately lets protect ourselves. Even if its something as simple as dabbing it on right before you leave the house. I especially take this one very serious as I am from Florida where the sun never stops. So there you have it now there shouldn’t be a reason not to have fabulous skin every day of your life! Cleanser Best for dry/normal skin: These are just some examples on good ones, remember cleansers vary with each skin type. 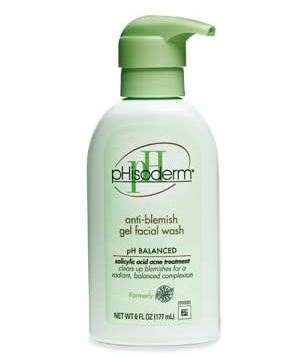 I love this cleanser being that I used to work for this company, I know upper hand that the results are there. The salicylic acid in this cleanser is low enough not burn your top layer, that can sometimes cause that flakiness. It is high enough to help with acne and cut that access oil. 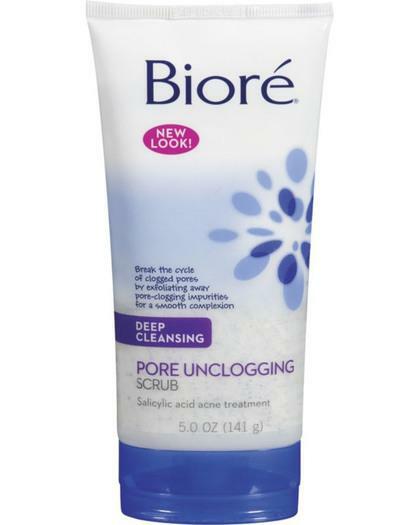 Biore Unclogging Scrub uses salicylic acid to clean out pores, removing blackheads, dirt, and oil. Moisturizers: These are just some examples on good ones, remember moisturizers vary with each skin type. So there you have it, friends. I hope you enjoyed this post as much as I did. Hi Stephanie! I’m really enjoying your blog! 🙂 My skin has changed over the years…when I was a teen/young mother my skin was oily and I used Clinique products which were excellent. Now that I’m a grandmother my skin has changed to combination. I don’t use Clinique any more, my routine is not as intense it was. Now, I use Ivory soap with a Buf Puff (sponge type pad for washing my face) and Oil of Olay moisturizer. No toner as that really dries out my skin and I find that I get pimples…not good for a 50+ year old! LOL! Those 3 items do the trick for me. How about some tips on taming frizzy hair? My hair doesn’t take the humidity very well and I’m interested in trying something you recommend.